This inflatable Hippopotamus wearing a pink tutu reminds us of Fiona the baby hippo born prematurely at the Cincinnati Zoo. 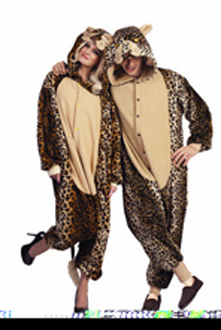 Our inflatable Hippo Halloween Costume features a full-body jumpsuit with an built-in, battery-operated fan. Our inflatable Hippo Halloween Costume features a full-body jumpsuit with an built-in, battery-operated fan. The fan draws air from outside the suit to “pump you up!” Strong elastic at the wrists and ankles helps keep the air inside. 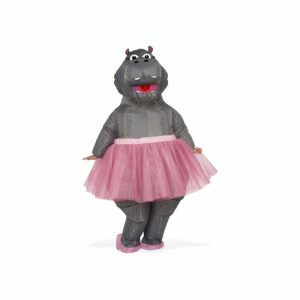 Inflatable ballerina Hippo costume includes shoulder straps inside to make walking and dancing around while wearing it easy to do!